The Boston Globe provides the write up on the Mansfield victory for the D1 boys basketball Championship. "After years of knocking on the door, the Mansfield boys’ basketball team finally broke through for an MIAA Division 1 state championship. Mansfield lost in the South sectional final in 2015 and 2017 and fell in overtime to Springfield Putnam in the 2013 state title game. 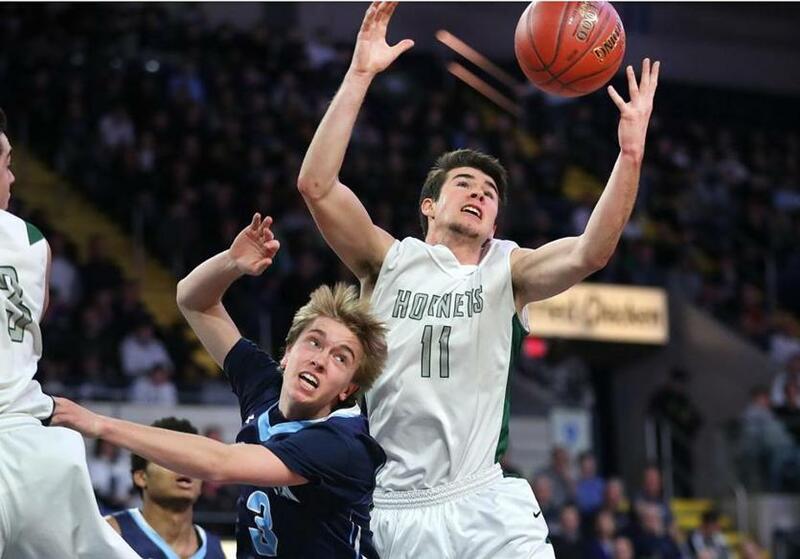 But on Saturday at the MassMutual Center, the Hornets earned that elusive state title in sweet fashion by outlasting Hockomock League rival Franklin, 67-54, to close their season on a 20-game winning streak." Lost a hard fought game to Mansfield. Congratulations to the whole @fhsboysbball program, but especially seniors. So proud of everyone! !